It has been awhile now since the Crucial P1 NVMe has been released and, as guilty as I am, this SSD has sat on the shelf for some time. It has gained some great reviews for its pricing and speed increase from a SATA drive; this SSD destined as truly a consumer marketed product. 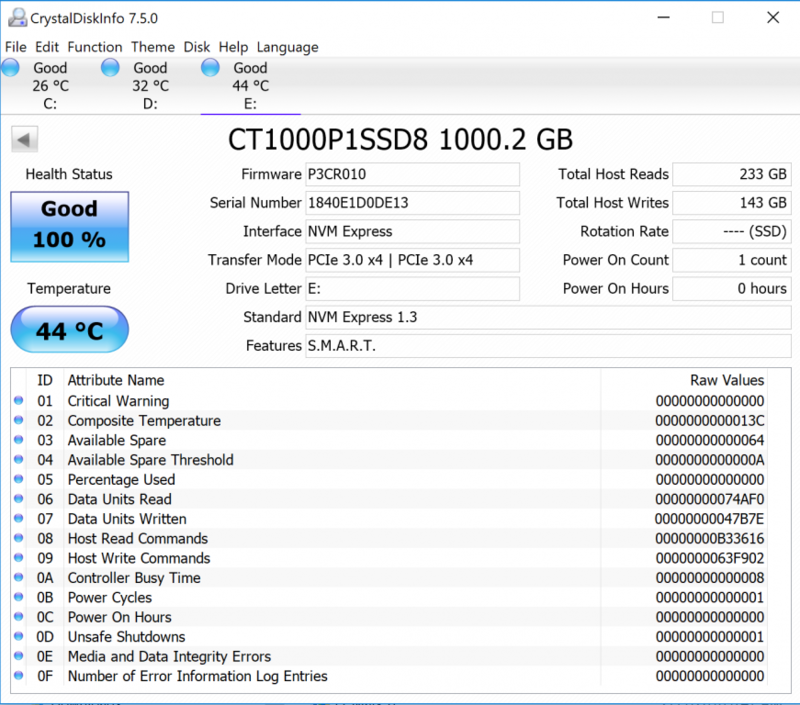 My apologies ahead to Crucial as I really didn’t understand the marketing direction of an NVMe SSD that’s performance was much less than so many others on the market, and in so many ways I guess I am wrong in that aspect. The SSD has met with the success it was meant for and, I guess, I got caught up in today’s trends and really didn’t know the angle to hit this SSD on, but for its use of Micron’s 3D QLC memory. 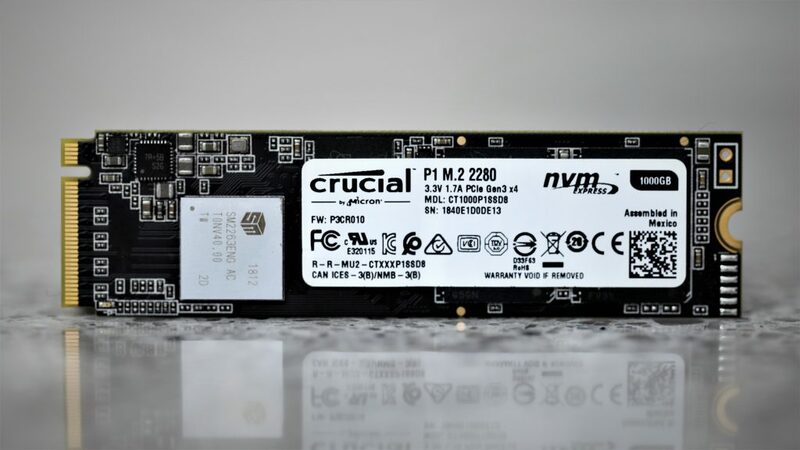 The Crucial P1 NVMe SSD is Crucial’s first NVMe SSD to be released. It is based on their latest 3D QLC NAND flash memory which is to say that it is 4-bits per cell at the most basic level of storage for this device. In laments terms, this means that it is capable of as much as 33% more storage in the same footprint as the previous TLC memory and when we look back, this capacity increase has been evident in single level cell (SLC) which was 1-bit per cell, multi-level cell (MLC) which was 2-bit per cell and the previous triple level cell (TLC) which is 3-bit per cell. 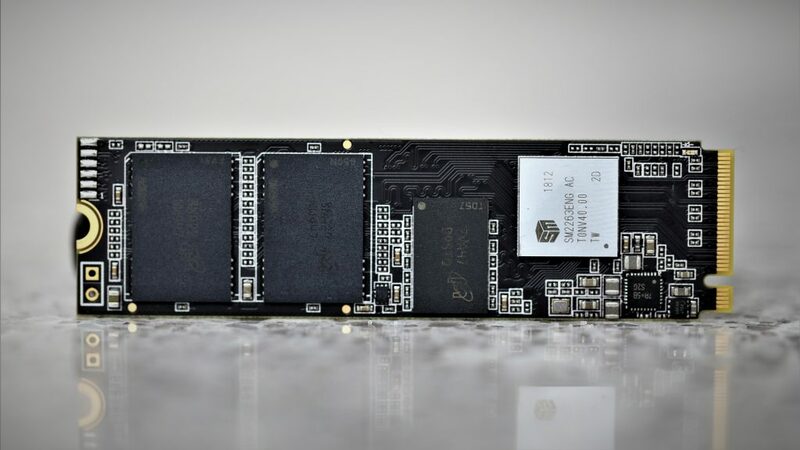 The reason we haven’t decided to test this with Crucial just yet was that we wanted to see if the Crucial P1 NVMe could stand on its own feet throughout testing. In the end, the biggest factor for consideration, at least at the consumer level, is typically the price point. How much storage can I get for the lowest price? 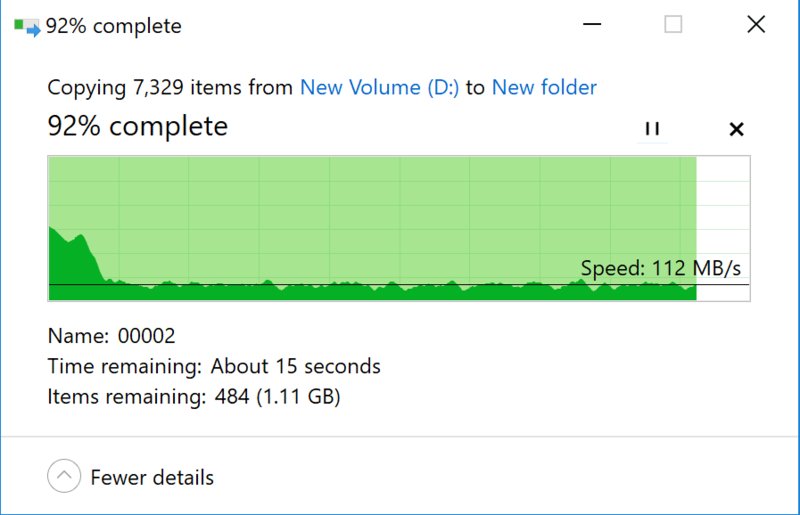 This is where QLC, and the Crucial P1 NVMe SSD does very well.. 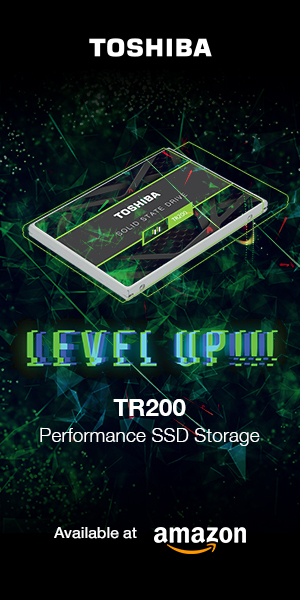 It markets itself as a true consumer SSD at a low price and with a significant performance jump from SATA SSDs. 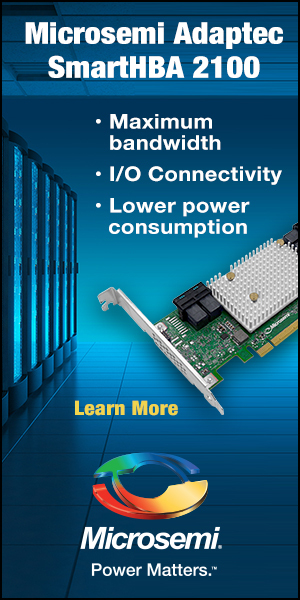 The Crucial P1 NVMe SSD is a PCIe 3.0 M.2 2280 (80mm) SSD that utilizes the latest NVMe 1.3 protocol. It is available in 500GB and 1TB capacities and Crucial speaks of a 2TB version in the near future. Performance is listed at 2GB/s read and 1.7GB/s write for the 1TB capacity we are testing, and drops to 1.9GB/s and 950MB/s for the 500GB version. Remember now, this performance is via Micron’s hybrid-dynamic write acceleration, via the SLC cache and we would expect that you might see speeds slow in such activities as large file transfers or system backups. The Crucial P1 comes with a limited 5 year warranty which is limited to 100TBB for the 500GB and 200TB for the 1TB capacity. Included in the packaging is a download link for Acronis True Image Disk Cloning for system migration and pricing right now at Amazon is $149 for the 1TB and $79 for the 500GB capacity. 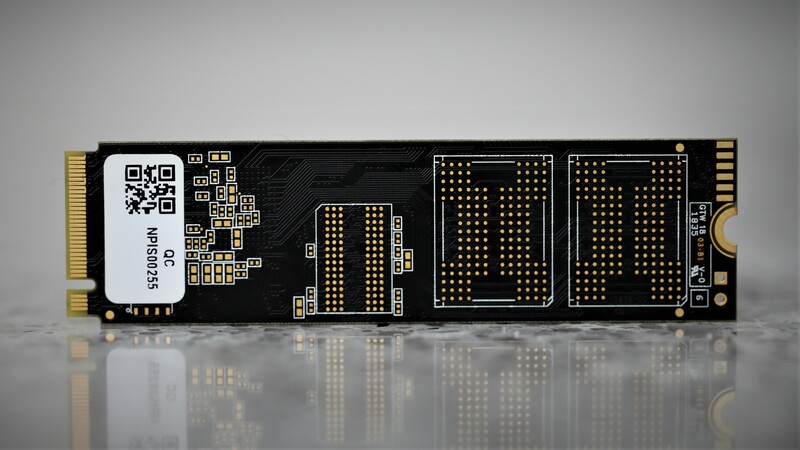 The Crucial P1 NVMe SSD is of a 2280 (80mm) form factor which weighs under 10gm and all components are situated on a black PCB. The controller is the SMI Sm2263ENG 4-channel NVMe controller and on board we find two Micron 64-layer QLC memory chips that have a RAW value of 512GB each, along with a Micron 1GB DDR3 Cache memory IC. This is a one-sided SSD void of components on the other side. Other sites, like anandtech, show how the drives performance drops off when the drive is full. This is especially relevant to QLC ssds. Do you have any intention of creating tests to run a full drive?